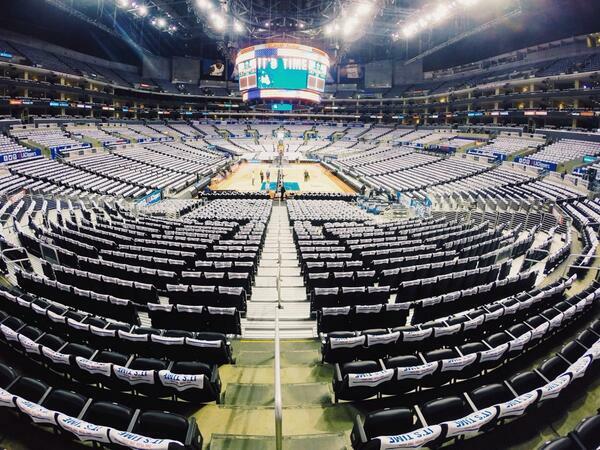 Live updates from Clippers Vs. Thunder game 4 via the sports staff at the Los Angeles Times. In July, the Clippers traded Caron Butler to the Milwaukee Bucks in a three-team deal that brought J.J. Redick from Milwaukee and Jared Dudley from the Phoenix Suns to L.A.
Butler was eventually bought out by the Bucks, and he signed as a free agent with the Oklahoma City Thunder. Butler played a big role for the Thunder in the fourth quarter Friday night, when Oklahoma City rallied to defeat the Clippers, 118-112, to take a two-games-to-one lead in the best-of-seven playoff series. Read complete story "Former Clipper Caron Butler came up big for Thunder in Game 3"
Clippers' defense, largely effective during season, has gone missing at worst imaginable time in playoffs. Read complete story "Clippers need to put a stop to their defensive struggle vs. Thunder"
The moment could not be more dire for the Clippers. They are in a hole they can easily dig out of by winning or they can be buried even deeper by losing. The Clippers are down, 2-1, to the Oklahoma City Thunder in the Western Conference second-round best-of-seven playoff series. 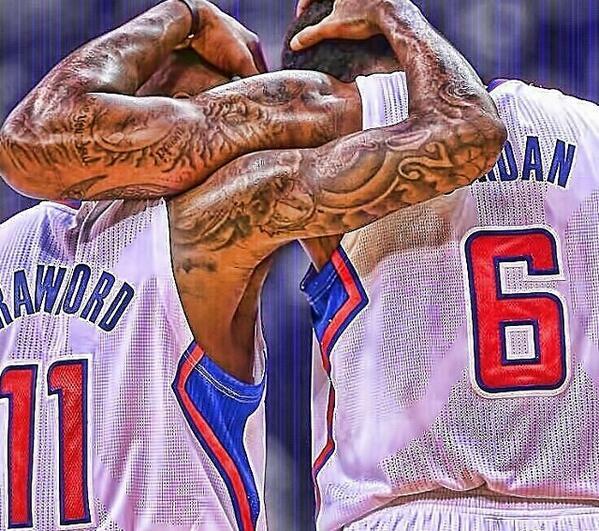 If the Clippers win Game 4 on Sunday at Staples Center, they would tie the series, 2-2. 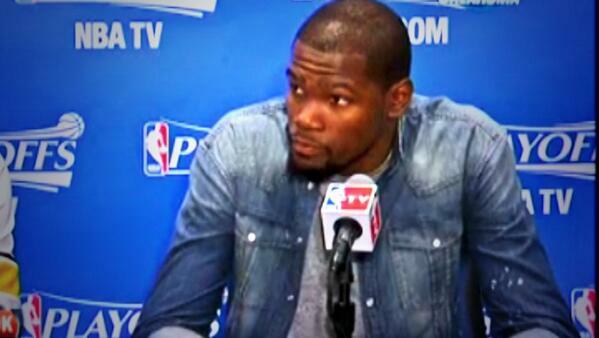 Read complete story "Sense of urgency picks up for Clippers in Game 4"